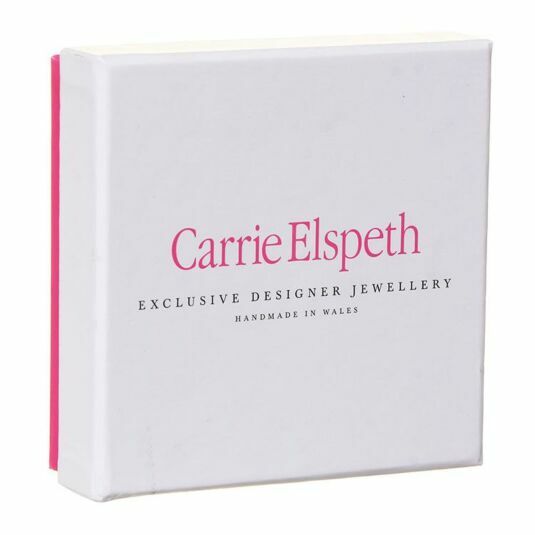 Present your gorgeous Carrie Elspeth Bracelet in this extra special pink and white gift box. This charming medium box features a white lid with a bright pink base. Inside includes a velvety soft lining along with hooks to hold your bracelet. 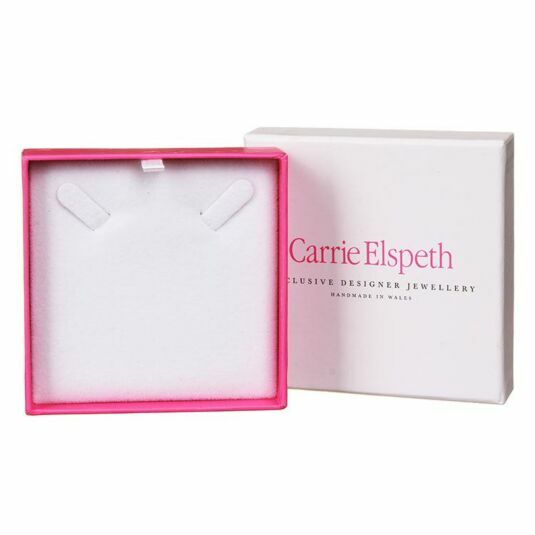 This sturdy gift box would be the ideal way to showcase a wonderful new bracelet. Ideal for birthdays, Christmas and Mother’s day for those special people close to your heart. Please note: This product is not suitable for use with Sentiment Bracelets.